So which is the Best Dash Cam 2018? The dash cam is a concept that has become increasingly popular in the last decade. Mounted on either your dashboard or windscreen they continuously record your view of the road, whether that be in front, behind or both. This is as one of the biggest reason they are being purchased is to capture accidents that happen on the road. This is highly beneficial when an accident occurs to work out who was to fault etc helping to prevent fraud, or even the wrong people getting the blame. Alternatively, they can be used to monitor the driving patterns of other drivers. For example, Police forces across Wales launched Operation Snap in December 2017, a scheme urging the public to send in footage of other drives posing as a risk whether that be looking at their mobile, driving with poor attention to their surroundings or simply disobeying traffic laws. However, they can be purchased for reasons not so serious, such as if you’re simply wanting to remember the scenic route. If you’re wondering if dash cams are worth your money. 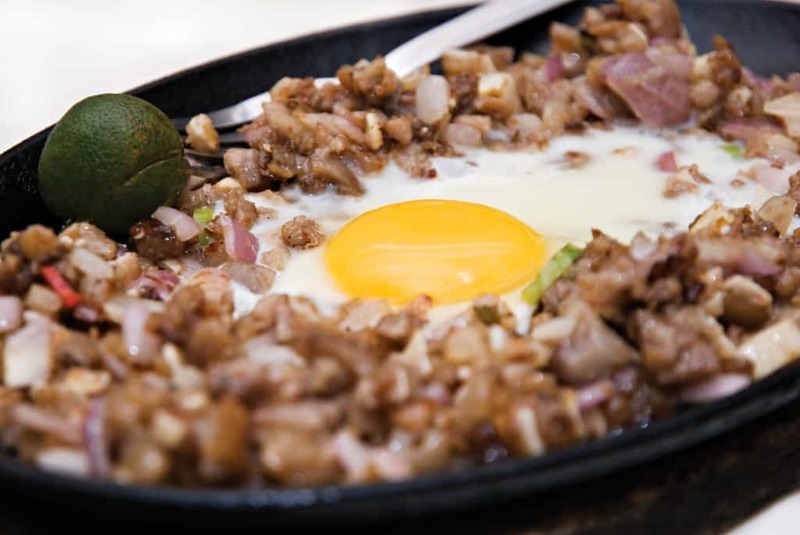 Have a look at this guide. So which Dash Cam is best for you? In this review, we will be looking at a range of dash cams varying in many factors such as price, size and quality. The AUKEY Dash Cam Dual conveniently has two cameras positioned on both the front and back of the dash cam. Both cameras feature the Sony Exmor Sensor which can capture super-sharp 1080p (30fps) video.The cameras have a wide-angle view of 170° in the front camera and 152° in the back. The AUKEY Dash Cam is able to capture your incidents as soon as they happen thanks to the Emergency Recording & Loop Recording function. The Emergency recording can automatically capture driving incidents as soon as they happen meaning you won’t have to worry about not pressing record fast enough. The loop recording setting is a clever way to save storage. When your dash cam is reaching full storage capacity it will start writing over the old, unneeded footage meaning you will always be recording. For those living in either very hot or very cold places, the AUKEY Dash Cam will have no problem in coping. The Extreme Temperature Operation is powered by the dual-port USB charger and internal supercapacitor (included). The dash cam can endure heat up to 75°C and freezing temperatures up to -30°C. The battery used to allow this makes the battery have a greater lifespan when compared to dash cams with standard battery technology. The AUKEY Dash Cam also has a parking mode. It is activated when it detects motion. The dash cam will automatically start to record the vehicle or person in front or around the car. However, this requires a continuous power supply to the dash cam for it to be able to do this, the AUKEY Hardwire kit PM-YY is recommended for this. The image of the dash cam gives the impression that the rear camera is quite big. When in reality the unit is surprisingly small, which means the screen is too, so if you want to watch playback on it then this might be difficult for you. The Nextbase 312GW Dash Cam can record in full 1080p High Definition with a wide viewing angle of 140°. This means you can easily record what is happening in front and to some extent, the sides of your car. You can then view the footage on your mobile phone, laptop, tablet etc as this dash cam comes wi-fi enabled with the included the Nextbase app. In order to easily pinpoint where the incidents take place, the dash cam is GPS enabled. This can easily record your location, speed data and routes travelled by using GoogleMaps. 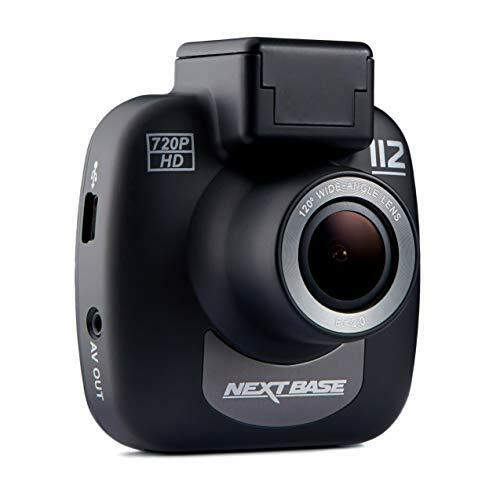 A great feature of the Nextbase 312GW Dashcam is the powered magnetic click and go mount. This allows you to position the dash cam to the mount quickly and easily as it simply uses magnets. However, the power used to run the dash cam goes directly into the mount rather than the dash cam meaning you have to have the dashcam attached to the mount in order for it to record your drive. Unlike other dash cams, there is no parking mode offered on the Nextbase 312GW dash cam. 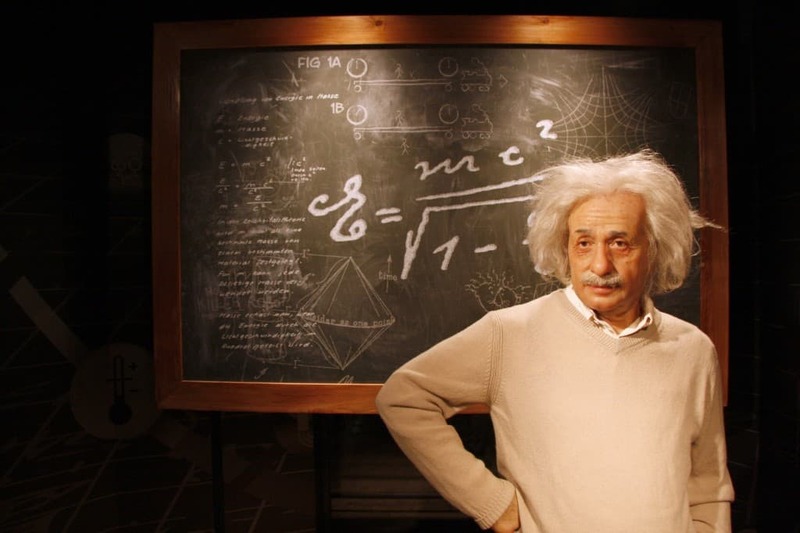 However, this can be hardwired to give you a live connection. This lacking feature is justified by the large storage capacity of the camera. When you consider a 5-minute clip of your driving can total around 343mb, the 32GB capacity of the Nextbase means you can easily record around 7.7 hours worth of footage. Some people have commented that the dash cam works great for the first six weeks unti it becomes a problem. There are reports that, in some cases, the Video keeps freezing whilst it’s recording meaning only get the first couple of seconds of your journey is recorded and the rest of the journey is a still, frozen picture with audio only. 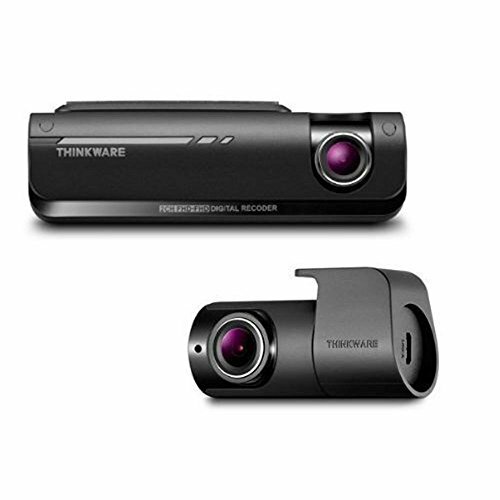 The main feature of the Thinkware F700 dash cam is that it is designed to integrate easily with your smartphone. It does this through Wi-Fi connectivity and unlike similar dash cams, it does this without bugs or errors making recording your journeys stress-free. There is no screen featured on the dash cam, meaning in order to see what the camera can see you will need to use the smartphone app. 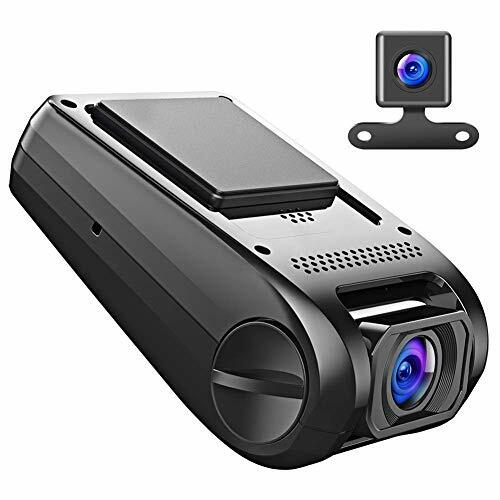 The front camera of this dual camera dash cam works at 9.5Mbps with the option of recording with sound or no sound which can be decided by using a physical button. When purchasing this dash cam there is the option of either a 32GB card or a 16Gb card. 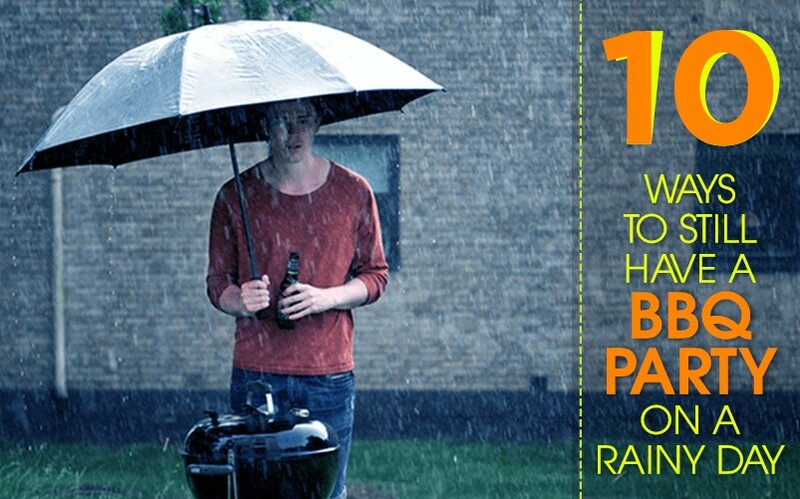 Whilst 16GB would be enough for the average user, it may be worth considering how likely you are to remember to back up the important footage you need. This is as 16GB can quickly be taken up causing the dash cam to record over what has already been recorded. The Thinkware Alerts feature of this dash cam is given to you through voice feedback which is useful when your phone is out of reach to view. An example of this is when you are getting too close to the car ahead of you and a trigger warning appears telling you to move backwards. Or when stuck in rush hour traffic, an alert will occur when the car in front of you inches forward. Although the app is one of the main selling points of this dash cam, some people believe the app isn’t actually that reliable. It is also important to bare in mind that the camera is designed for LHD cars but has a wide enough lens to easily cover the drivers area of view. It may be pricey but you get what you pay for. The Vantrue OnDash N2 Pro conveniently has two cameras situated in its housing. Based on the powerful dual lens of the Novatek NT96660 this feature allows you to record not only the front of your car but also the back, which is highly useful if you are a taxi driver or simply want to be able to keep an eye on your passengers or the road behind you. With the front camera being an OV4689 offering a view of 170 degrees and the rear camera being a Sony Exmor IMX232 offering a view of 140 degrees (which can be rotated vertically 80 degrees), this dash cam can simultaneously capture the road ahead in crystal clear detail thanks to the 1920×108-p 30fps. Recording at night isn’t a problem either thanks to the infrared night vision with the advanced Sony IMX323 Sensor. 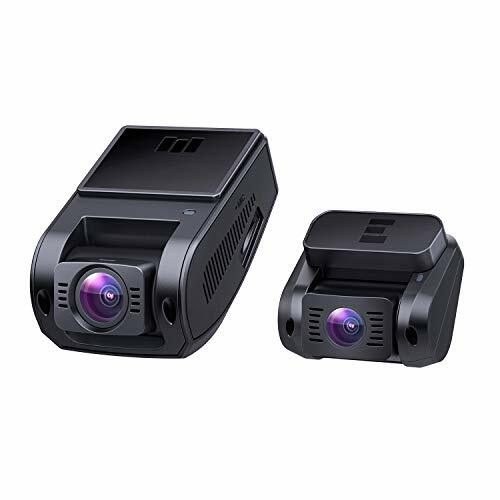 The dash cam will slightly light up the interior of your car thanks to the four infrared LED lights that will light up both the front and rear seats of your car. If the reassurance of capturing potential accidents is your reason for wanting a dash cam, the Vantrue OnDash N2 Pro can detect a sudden shake/collision thanks to the G-Sensor. This will cause the footage to automatically save into an “event file” therefore making it very easy to find the file you’re looking for. Although pricey, one feature that makes this dash cam stand out from the others is the fact that when switched to single-cam mode, utilising the front cam only, the cam can record in an impressive 1440p resolution, something not seen when looking at other dash cams. 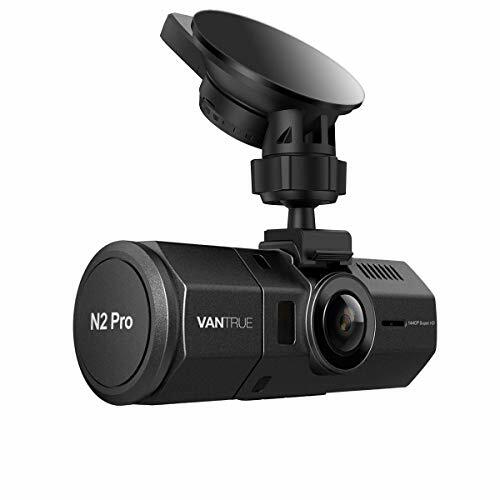 However, unlike some dash cams, the Vantrue OnDash N2 Pro does not include a GPS function to track your driving route and speed. The feature is available if you purchase an optional GPS mount but this will cost you extra. The Apeman 1080p Dash Cam hs a dual lens which can record in full HD at 30FPS. The VGA 640×480 rear camera allows you to record both the front view and rear view at the same time. The lens has a wide angle view of 170 degrees which can easily provide you with a clearer and broader view, whilst allowing you to monitor all the lanes at the same time as well as reducing blind spots. The dash cam also has an advanced driving assistance system. This means in events such as your car going off-road, or if you are getting too close to the car in front the dash cam will send you an alert to warn you. Conveniently, the dash cam will start recording as soon as you switch the engine on, and switch off when it is switched off. This is useful as you do not have to worry about setting the dash cam up everytime you go for a drive. Once the memory card is full the camera will automatically delete the oldest file and replace it with the new footage. There is also a time-lapse function where you can take photos at a set time interval and edit them together. This is an effective way of lowering space taken up. 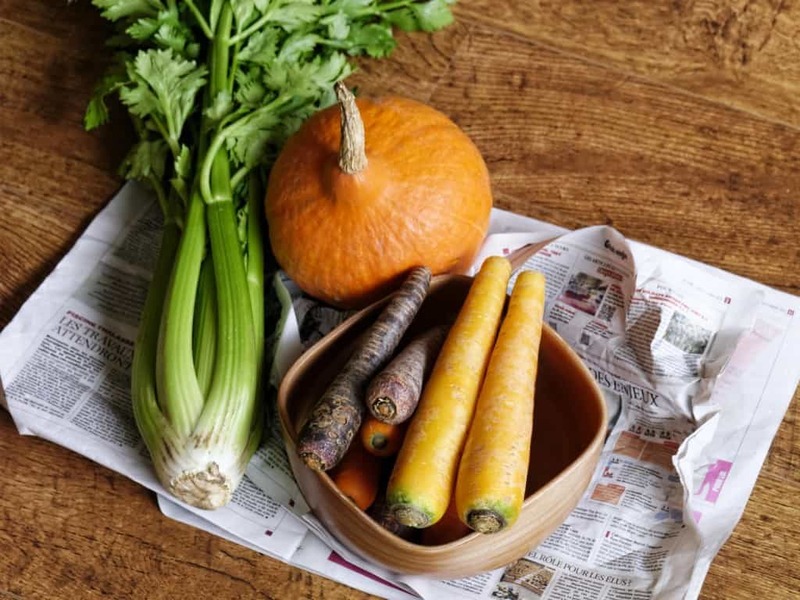 For the video quality conscious take note that the front cam is very good on a clear and bright day, however, some parts may appear slightly pixelated some and the contrast may seem a bit dark. If the rear camera is a priority to you it has been described by some users as like an old VHS video. Out of all of the options for best dash cam 2018, we believe the Vantrue N2 Pro Dual Dash Cam is one of the best. The dual camera feature allows you to both what is happening in front of you as well as behind you. Not forgetting the fact the G-Sensor can automatically sense any sudden collision and will automatically single out the footage for you later on. Not only perfect for taxi drivers as it can film the back passengers, it can also be perfect for anyone paranoid about potentially being in an accident. Once you have decided on which dashcam to purchase, you are going to need to install it. Read our quick guide on how to install a dash cam.